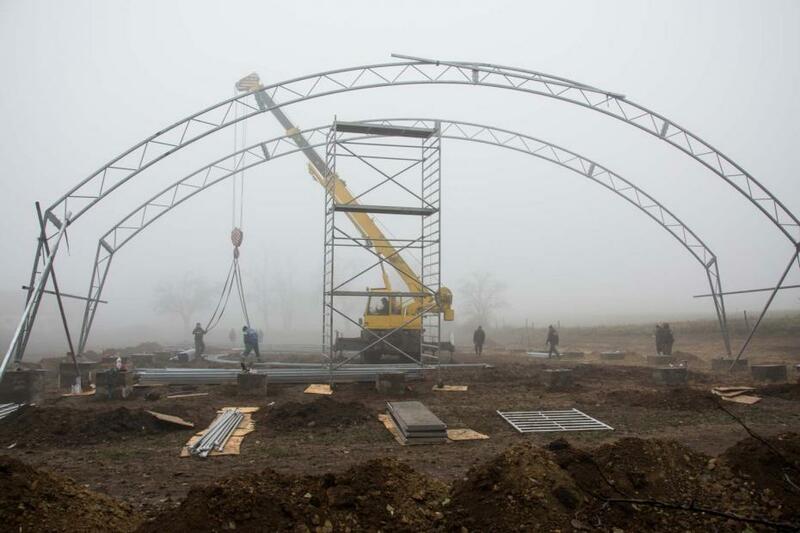 In October of 2017 started the building of the indoor riding arena in Hosszúréti Lovas Major. 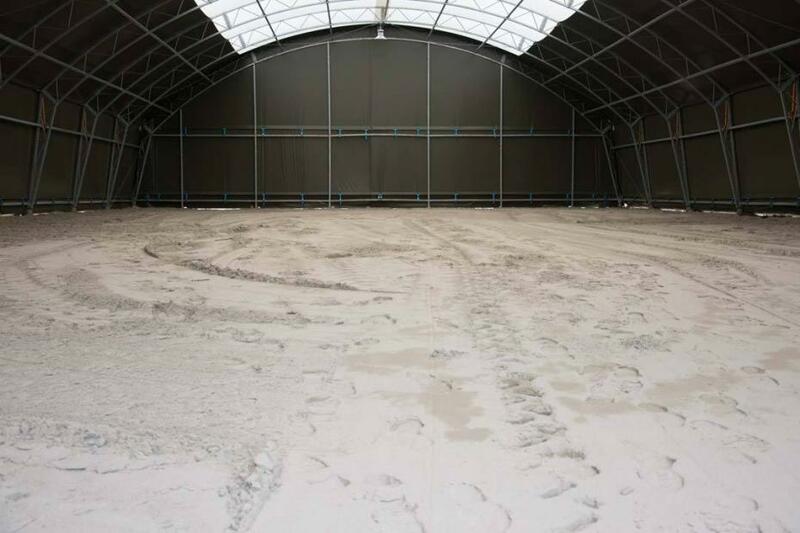 The riding hall is 20m wide, 40m long which makes it a perfect place to train in when the weather is cold or rainy. 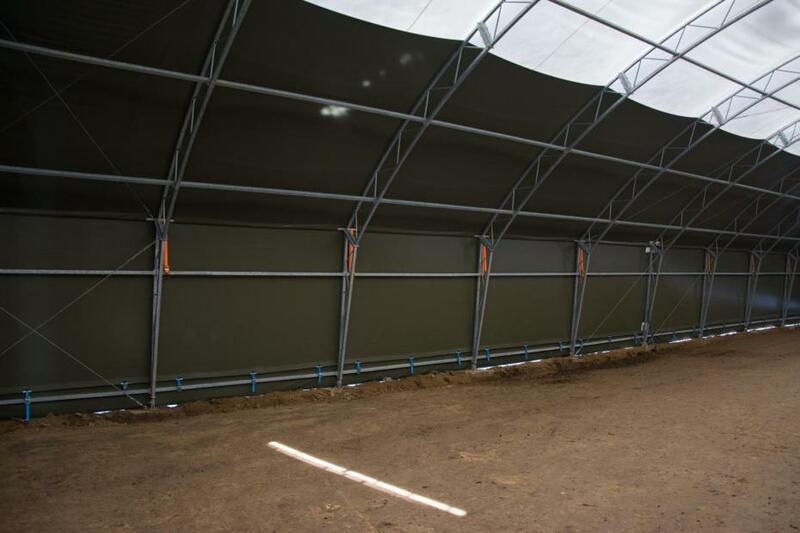 The arena has inbuilt lights, sand ground and is equipped with auto irrigation. 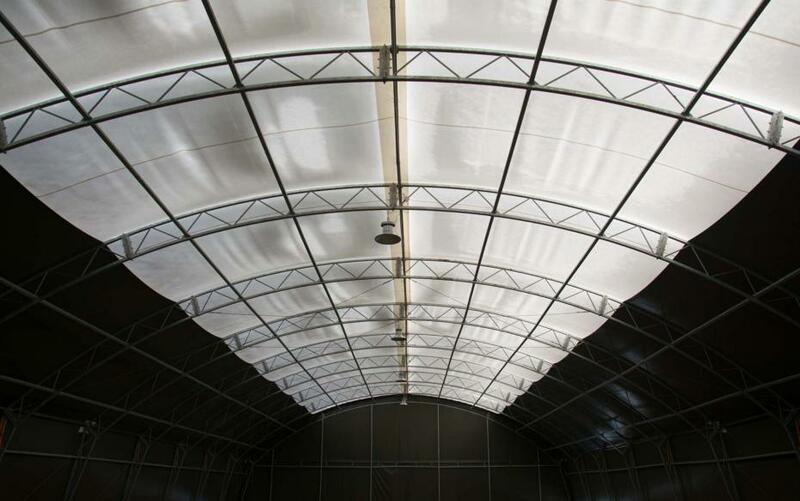 During the summer, the mosquito netted windows take care of the necessary airflow. 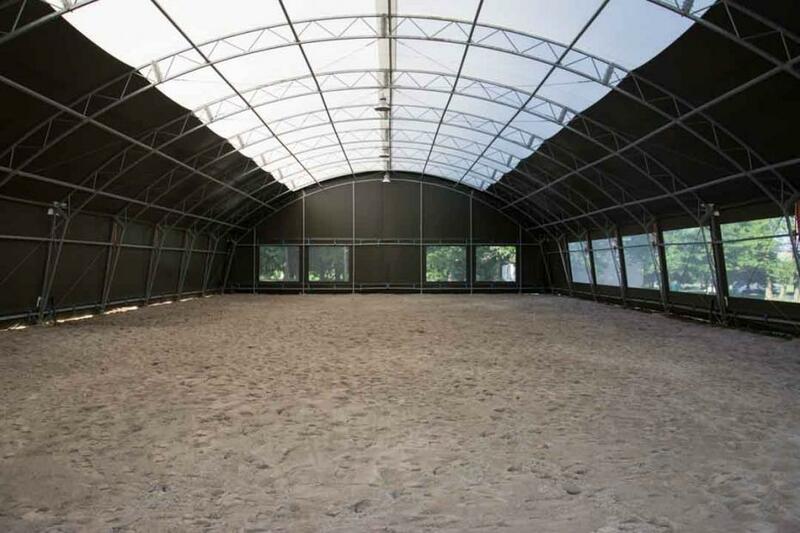 The indoor riding arena is for rent as well. Find more information about renting our riding hall here. This post is continuously updated! 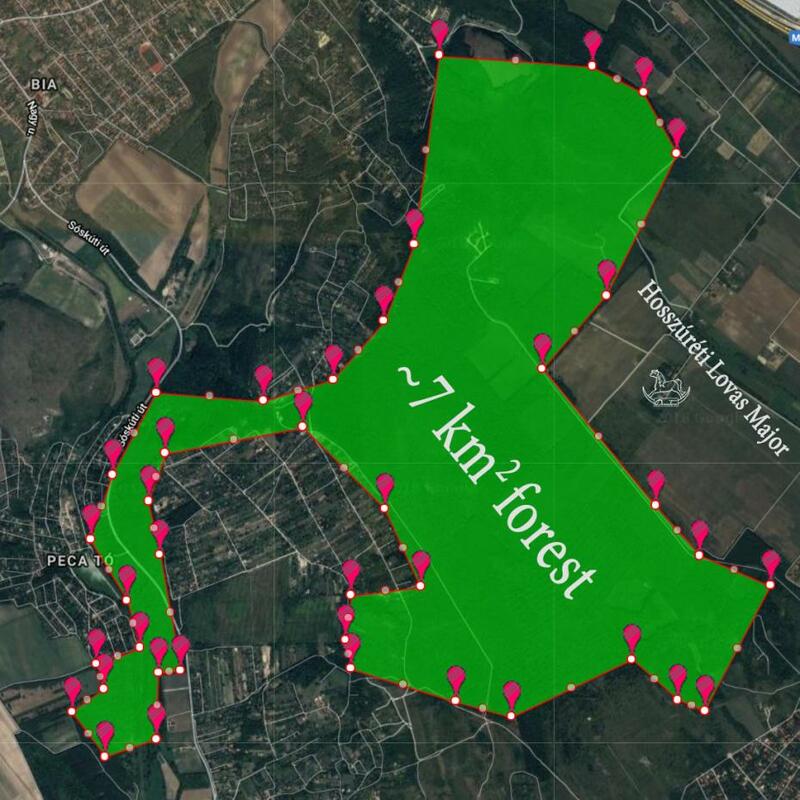 In the autumn of 2017, Hosszúréti Lovasklub in Törökbálint became part of the DomaFarm group. 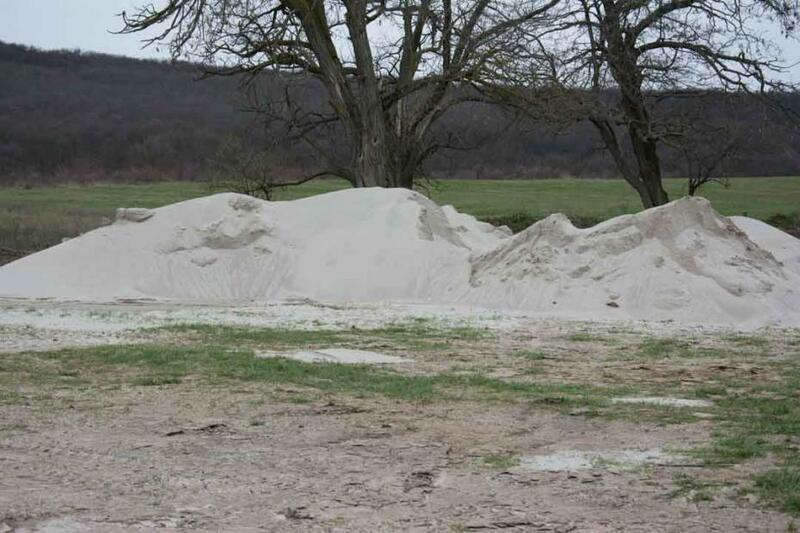 The renovation of the manor has started right after the purchase of the property, and the name Hosszúréti Lovasklub has changed to Hosszúréti Lovas Major. Our primary goal is to restore the manor to its original state and to establish a riding school in its area. For the official website of Hosszúréti Lovas Major, please click here. 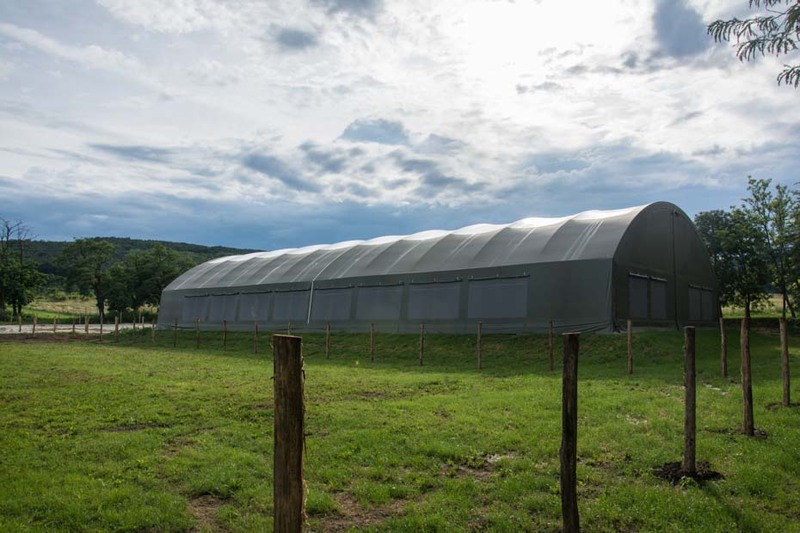 We finished building our indoor riding arena at the end of 2017. 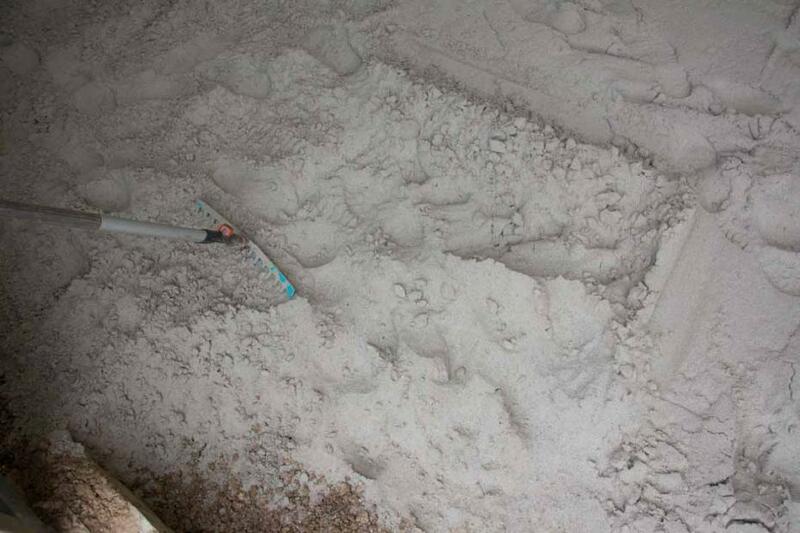 Having a riding hall allows to work with and ride the horses even if the weather is rainy or cold. The indoor riding arena was not only built for us, neighbour riders and tutors are also welcome to rent it. Find more about the renting here. Come and pick your own apples in our apple garden that is located only 15 kilometres from Budapest. Besides the apple trees and our apple juice, we also offer petting zoo for our visitors. In our 10 hectares orchard, you will have the opportunity to relax and find your favourite apple varieties. Meanwhile, the adults are picking apples; the children can visit our petting zoo. Subscribe to our newsletter by clicking here to get notified before the start of the U-pick programme. We are going to send emails that are related to our U-pick apple programme or apple products. 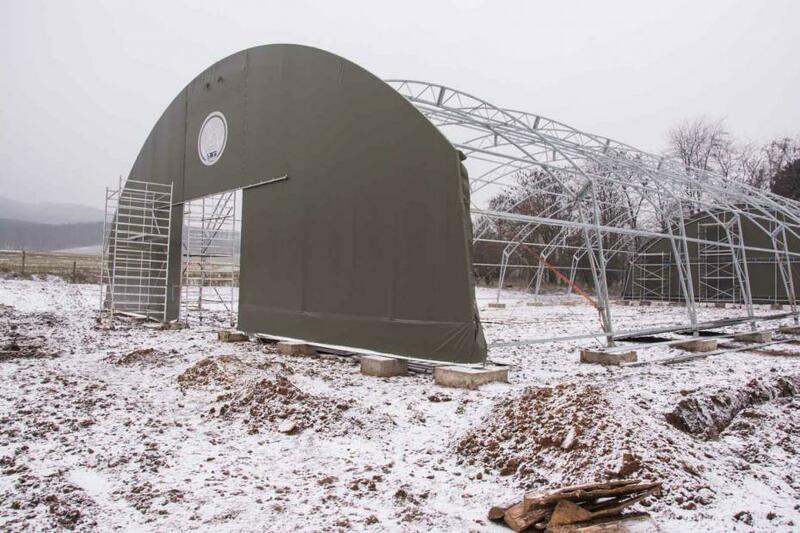 Hosszúréti Lovas Major is currently under construction but its future services will include full care horse boarding near to Budapest, Hungary. Read about the construction work here. This article is continuously updated!